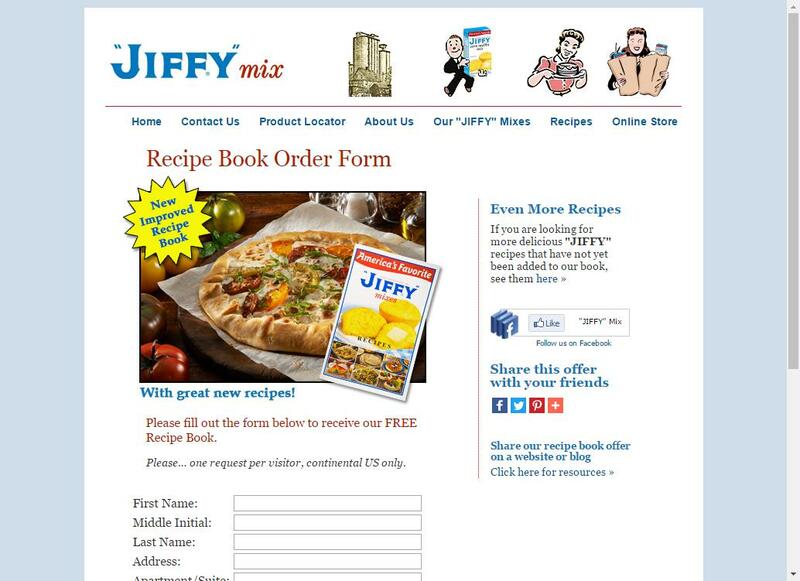 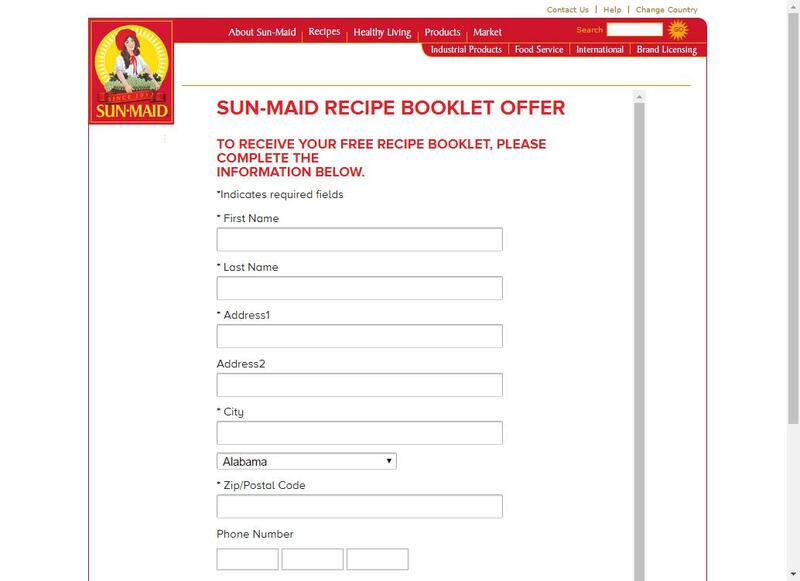 Get a Free Sun-Maid healthy living recipe booklet for free! 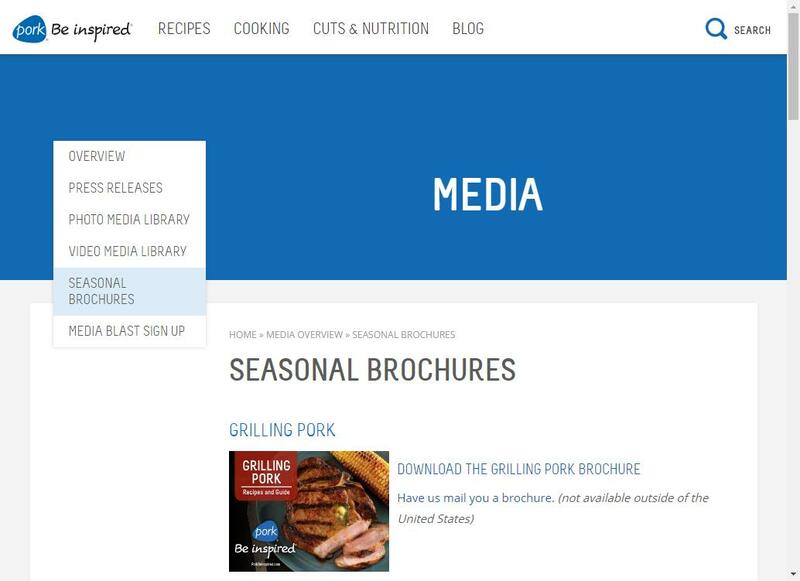 Check out these Free Pork Recipe Booklets from The National Pork Board. 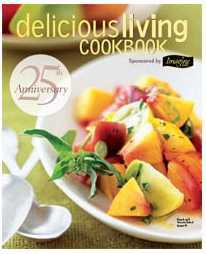 Get a free downloadable cookbook from Delicious Living. 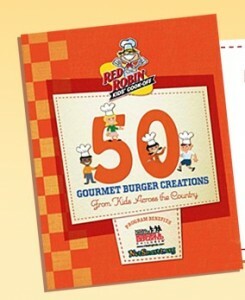 It says its their 25th anniversary cookbook but Ive never heard of them before.